The home safety guidance portal brings together advice on hiring reputable tradespeople, free checklists, certificates and more. 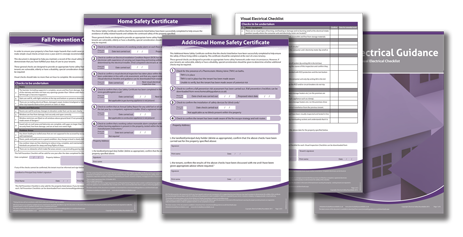 A project that has been central to our work on home safety was the creation of the home safety certificate and supporting guidance. The concept was born in a meeting of the All-Party Parliamentary Home Safety and Carbon Monoxide Groups, which representatives of the Electrical Safety Roundtable attended and presented in 2014. Subsequently, a sub-group of the roundtable, the Home MOT for Safer Homes Task Group, was created to devote the necessary resources to this important issue. Here, key organisations with an interest in home safety developed a consensus that a new whole house approach to safety, particularly in the private rented sector where conditions gave the greatest cause for concern, was needed. The aim was to address the pressing risk posed by uneven requirements and other current obstacles to effective enforcement. The home safety certificate and guidance have grown out of this consensus and were developed by the roundtable to provide landlords with the resources they need to ensure appropriate checks are carried out. They can be used to verify compliance with their legal obligations and ensure that they have the evidence to demonstrate the safety of their properties to tenants, insurers and solicitors. What is the Home Safety Certificate? The home safety certificate is a way of bringing under one roof the key home safety checks that allow landlords to demonstrate the safety of the properties they let for legal, insurance and marketing purposes. It confirms the completion and availability of supporting documents such as a gas safety certificate and fall prevention checklist. Only valid if these documents can also be produced on request, it is a great way of keeping track of what might otherwise seem like an overwhelming process. 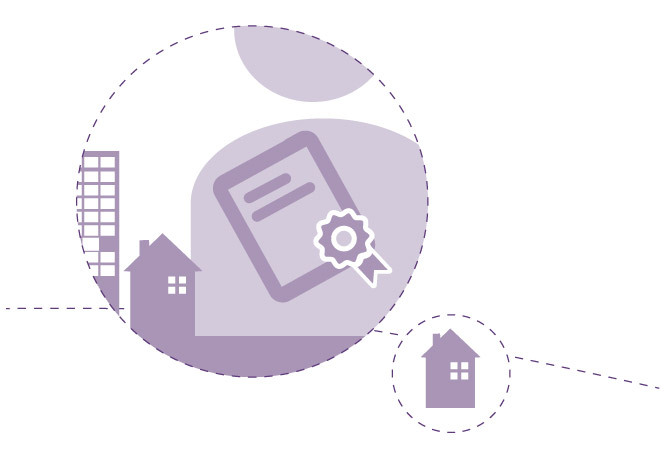 The certificate is supported by guidance documents that explain key terms and offer helpful advice on the basic principles that will enable landlords to carry out their own simple visual inspections. It demonstrates that appropriate home safety checks have been carried out to highlight landlords&apos; compliance with their legal obligations. These checks are not legally required but may be used by landlords to demonstrate to potential tenants that they take their safety responsibilities seriously. The certificate and supporting documents allow landlords to best ensure that they have met their legal obligations in relation to potentially hazardous installations and appliances around the home. To find out more and download your free Home Safety Certificate, checklists and guidance, click below.